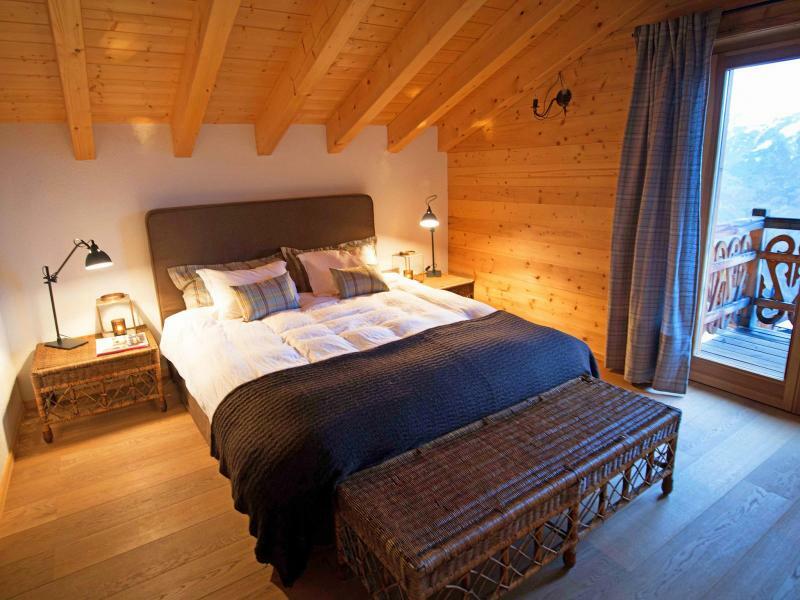 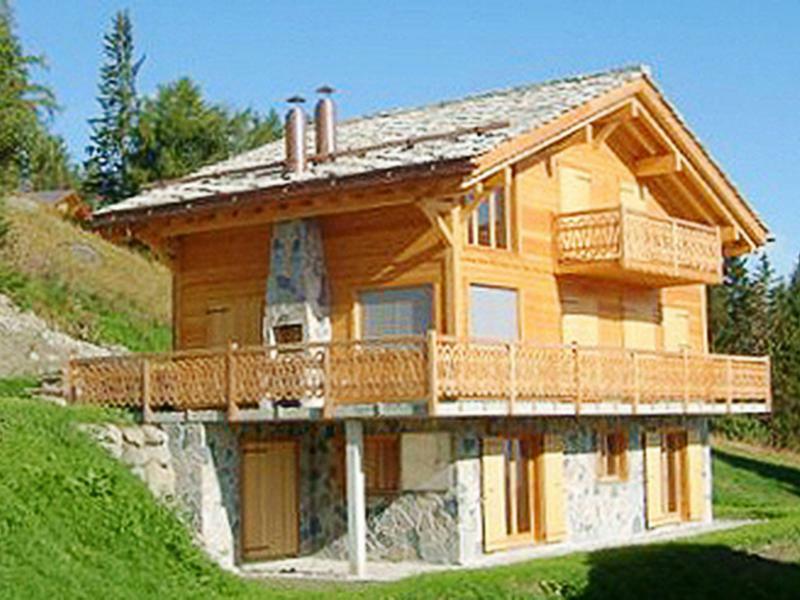 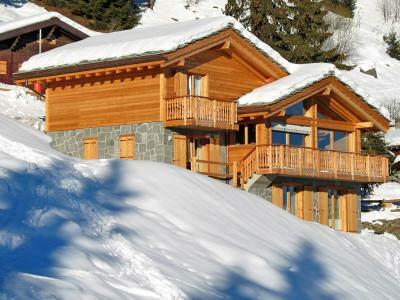 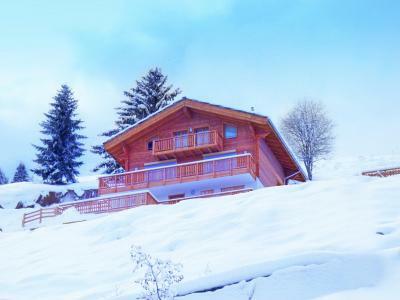 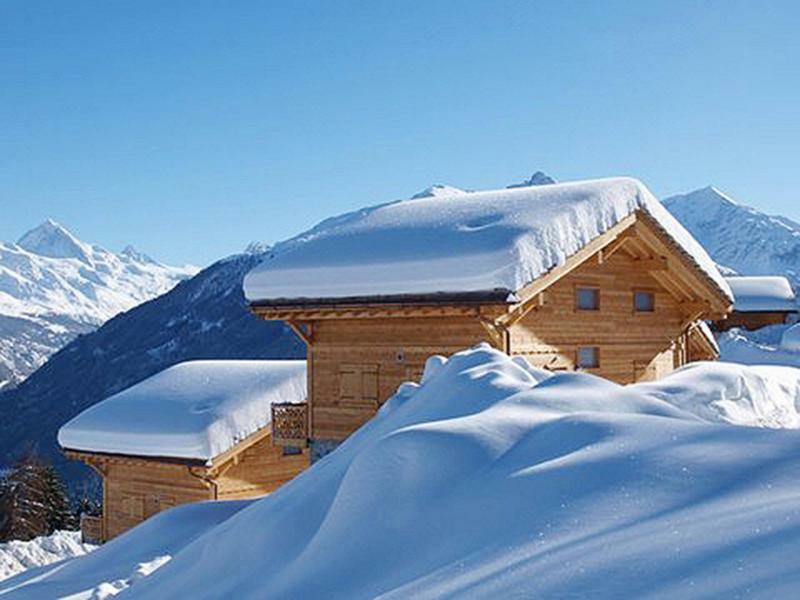 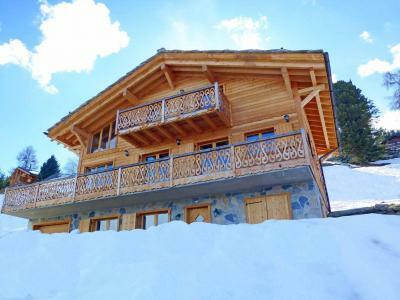 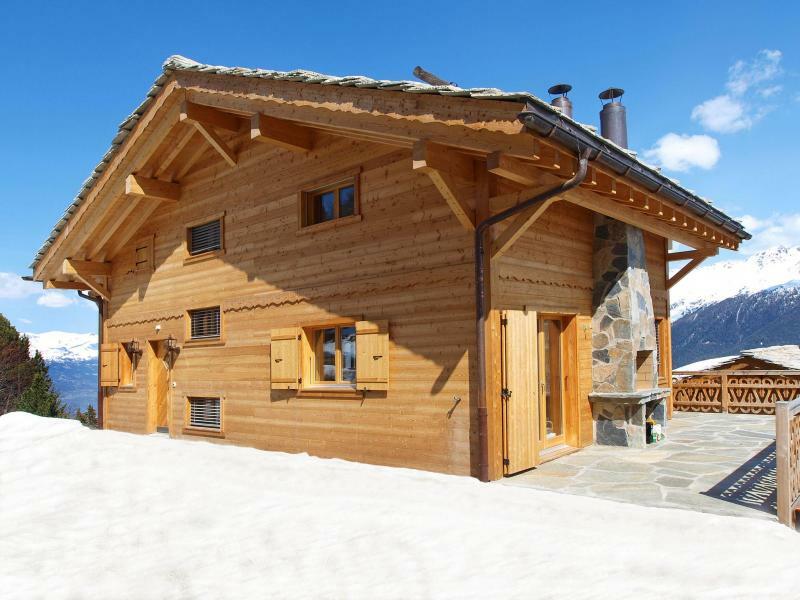 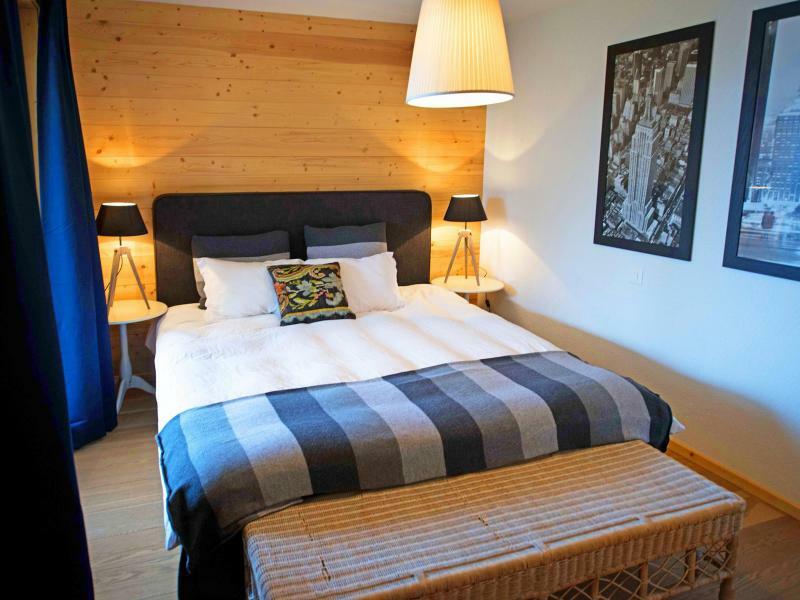 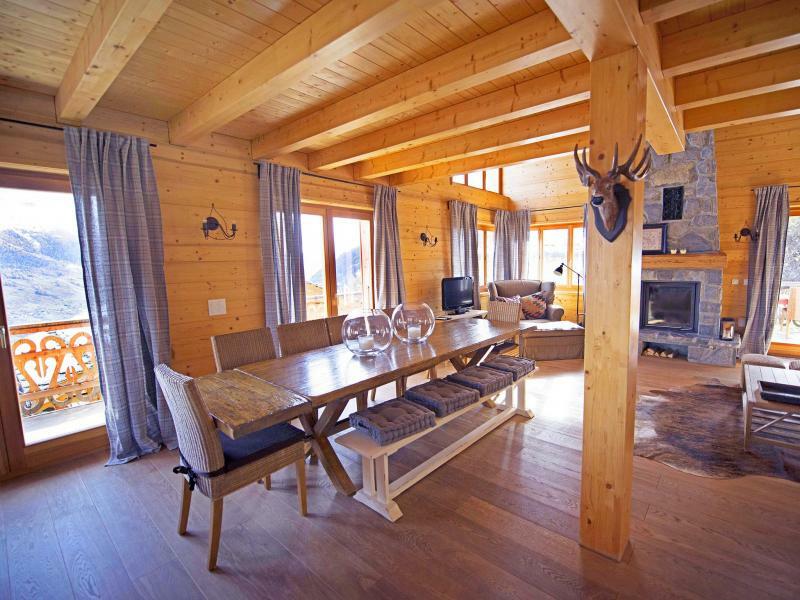 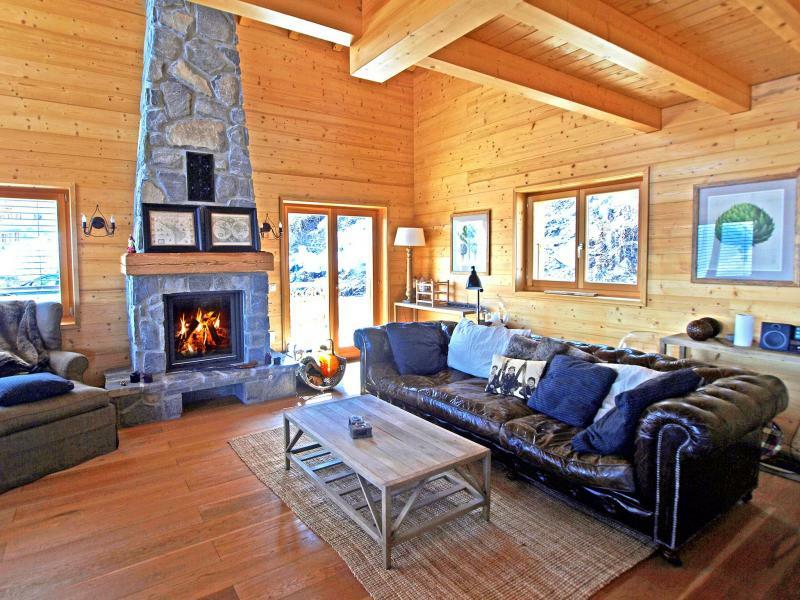 950 m away from the ski slopes Of Collons, the Chalet Aurore is recently built. 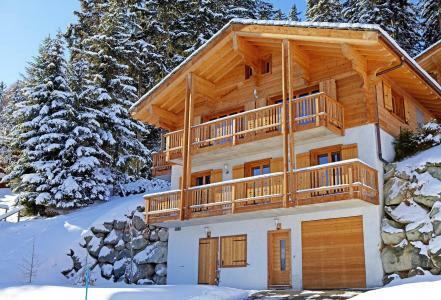 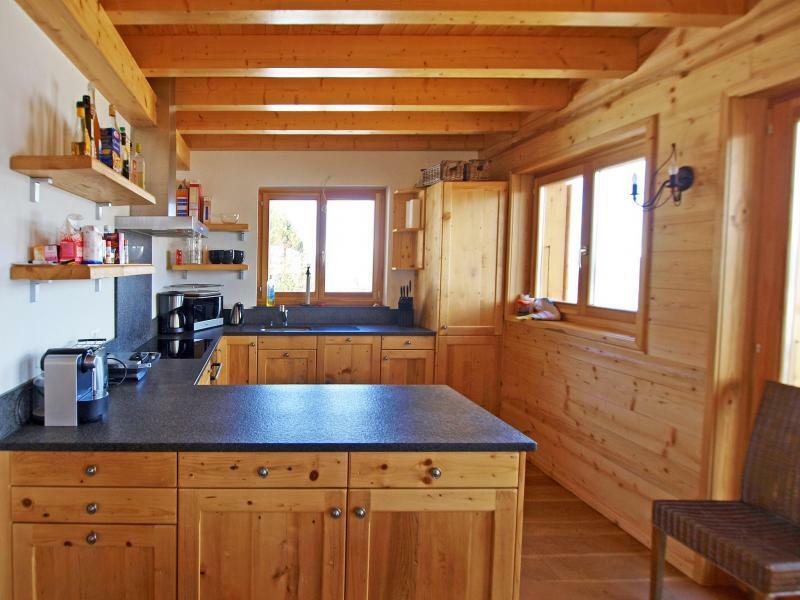 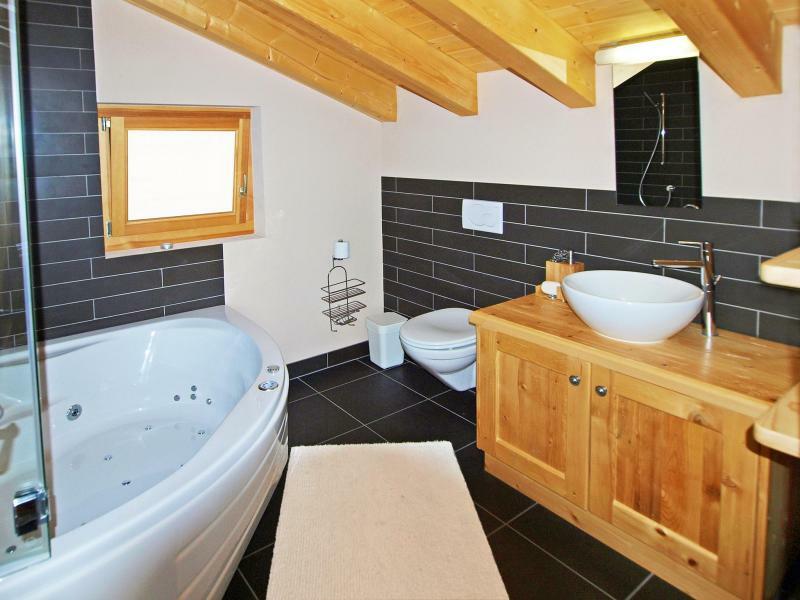 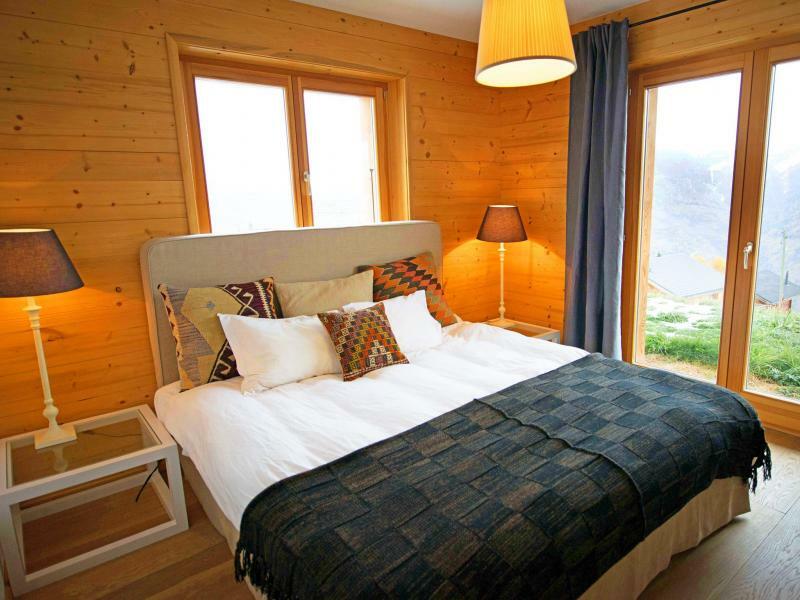 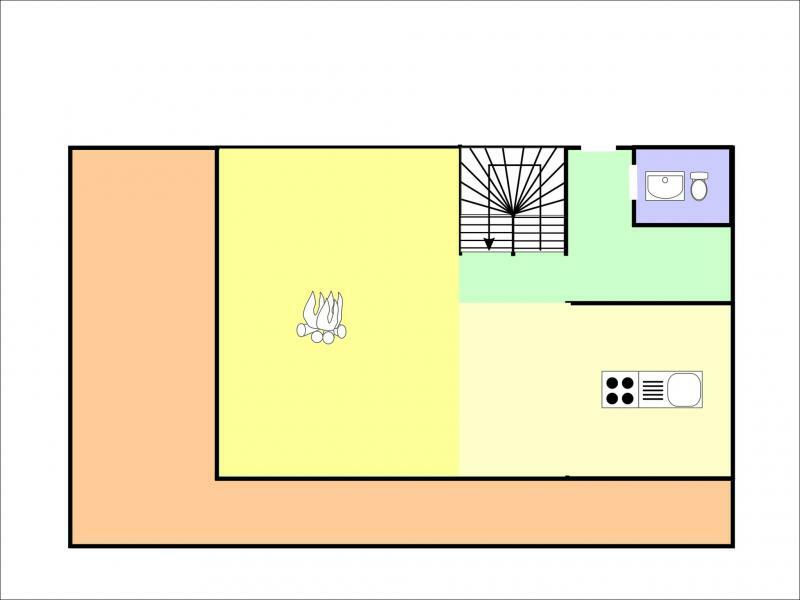 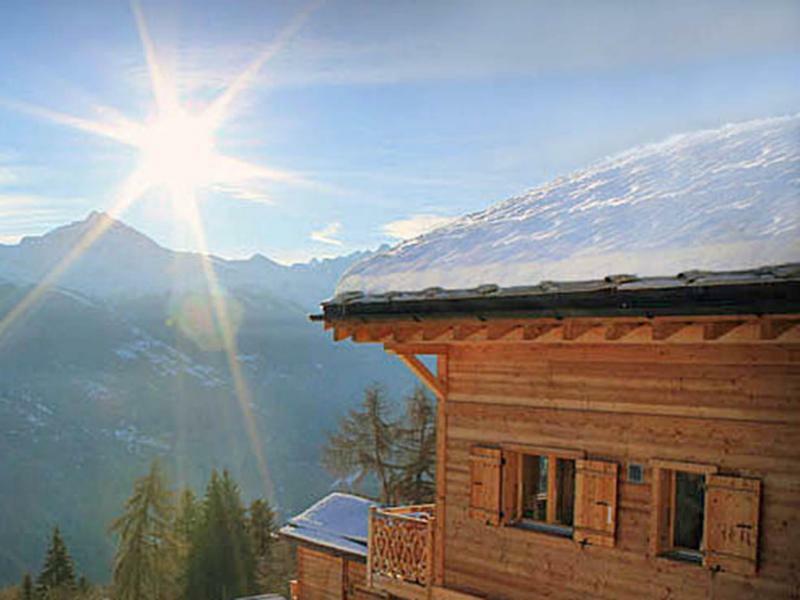 This chalet 8 people has all the necessary equipment for your stay with balcony and terrace. 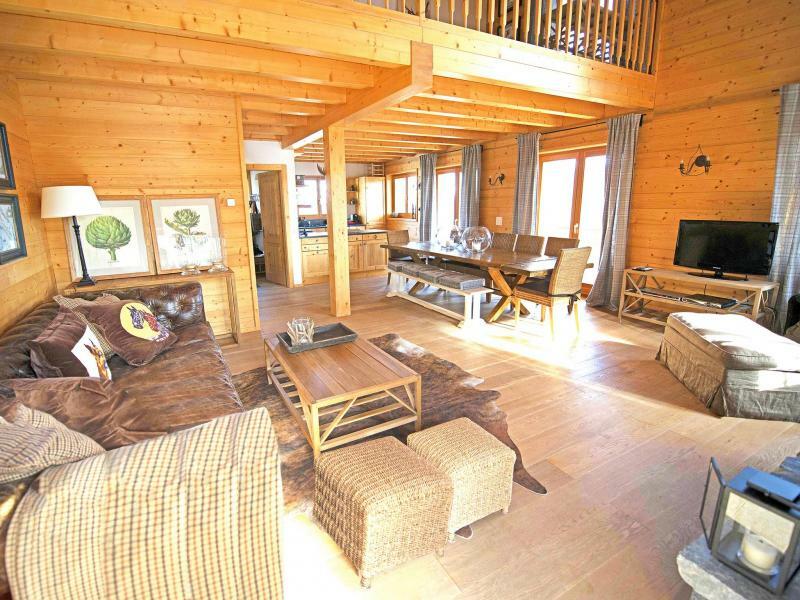 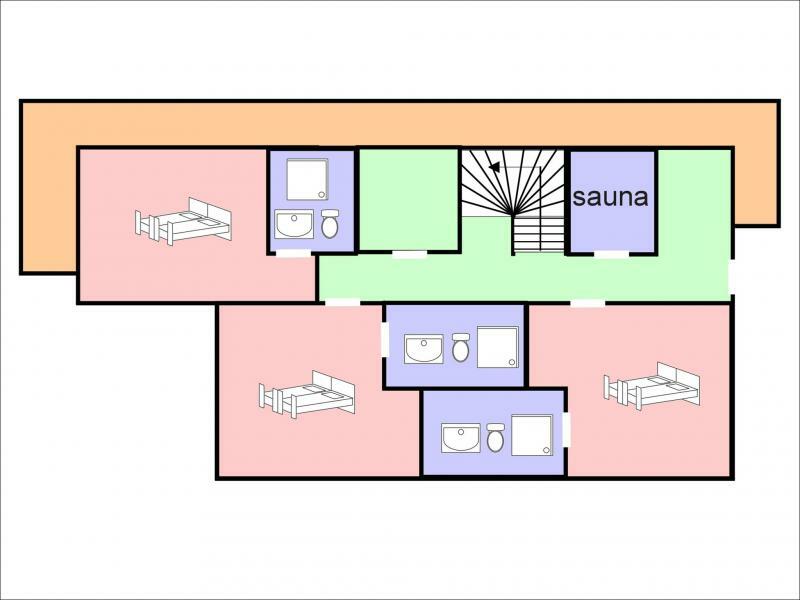 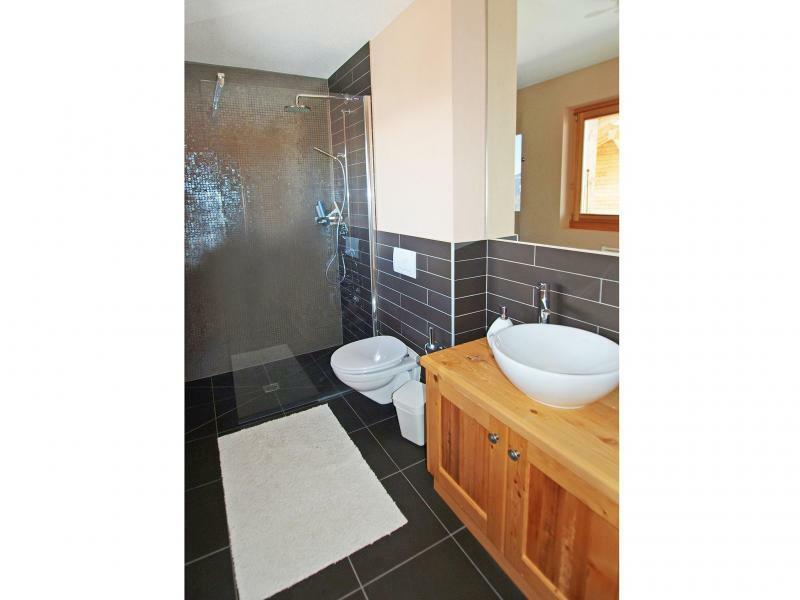 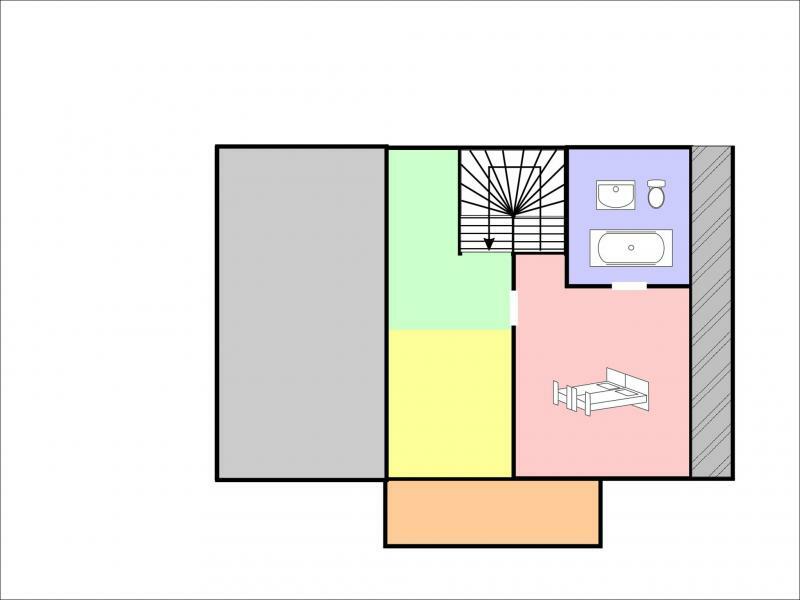 For more comfort, the chalet has a cabled TV, a DVD reader, internet access, dishwasher, washing machine and tumble-dryer. 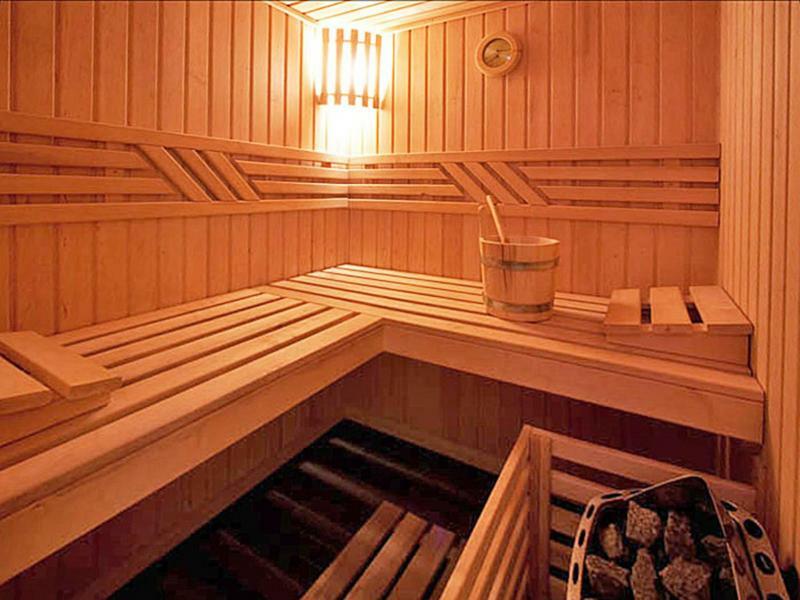 Several services are provided you with (free or in supplement) to satisfy your spot needs. 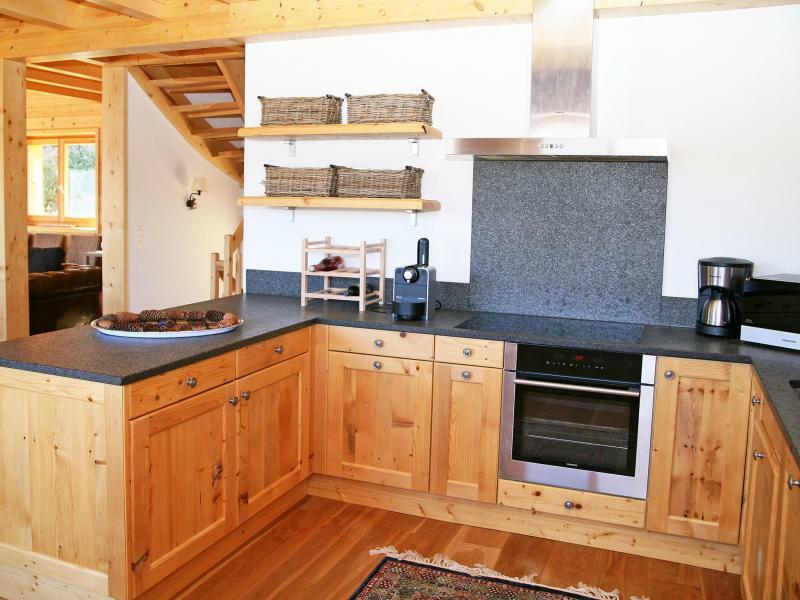 Near, activities will be there to enjoy you : ski, surfing, strolls in snowshoes, toboggans... After livened up and sports day, come to bask around the fireplace or to take advantage of the sauna! 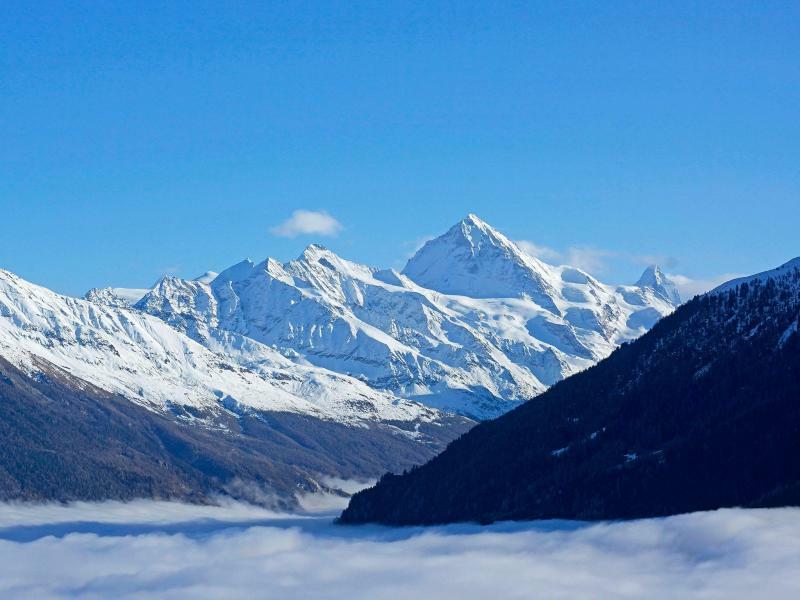 Dedicated to all the lovers of sliding sports. 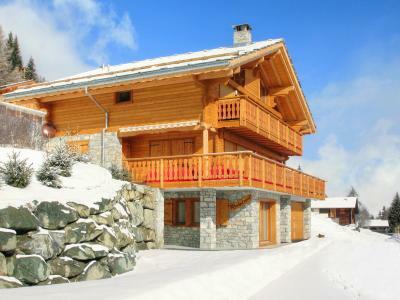 The center of the resort and shops are 950 m away from the chalet.